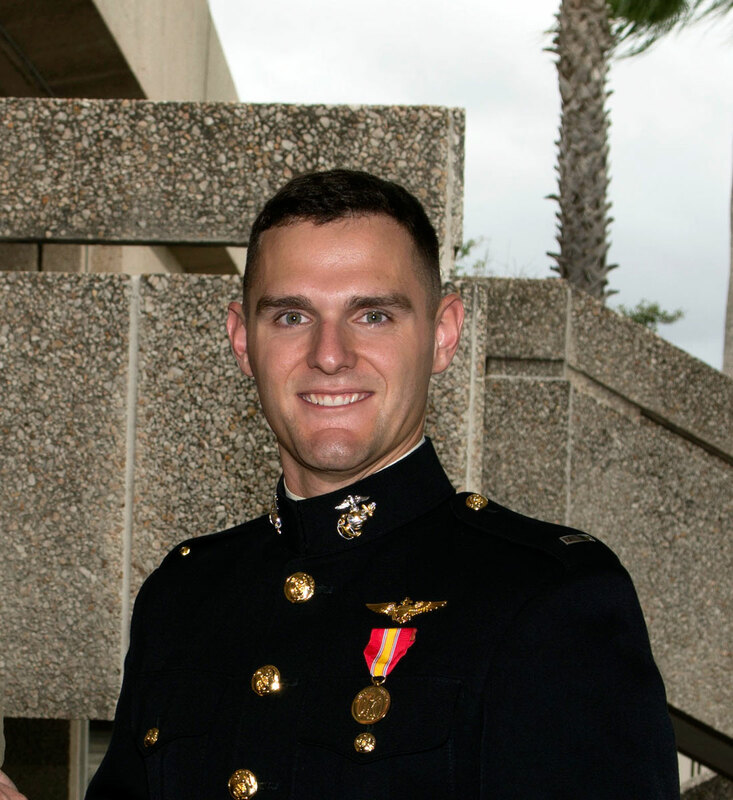 US Marine Corps 1st Lt. Taylor Zehrung who earned his Naval Aviator wings on 23 October 2015 at NAS Kingsville, Texas, will be become the first jet pipeline pilot to be selected to train and fly the F-35B Lightning II. In 2008, the first six pilots to fly the F-35B operationally were chosen by the Marine Corps. All six were former weapons school graduates and most were weapons school instructors at Weapons and Tactics Instructor course or at Top Gun. In the last few years, the Marine Corps selected more junior pilots to transition to the F-35B. Until Zehrung, a Seattle, Washington, native was chosen, all current F-35 pilots had been selected from operational units flying other fleet aircraft. He will train on the F-35B at MCAS Beaufort, South Carolina.